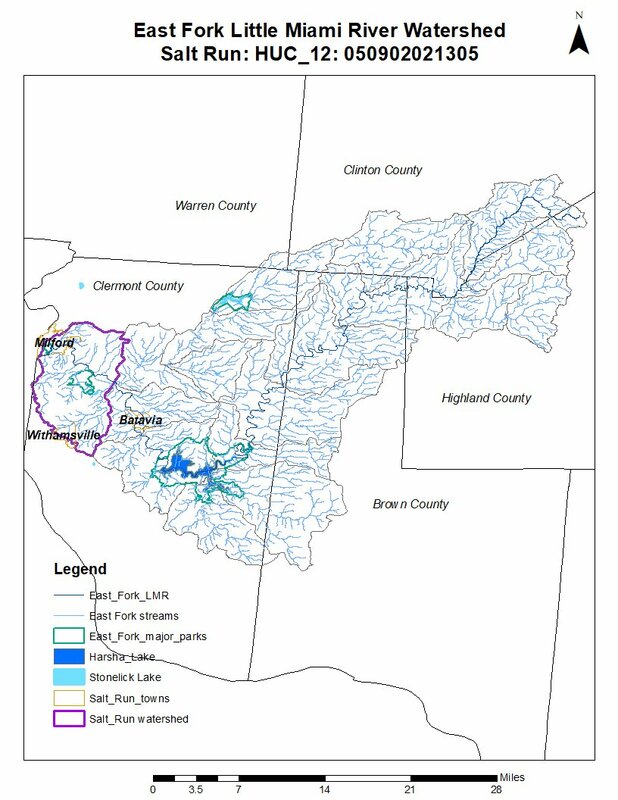 BATAVIA, Ohio (April 9, 2019) — The Clermont Soil & Water Conservation District (SWCD) is in the process of updating the watershed action plan for the Lower East Fork Little Miami River, and would like to hear from residents about the water quality needs for this area. The Lower East Fork watershed encompasses the land area that drains to the East Fork from a point downstream of Stonelick Creek to where the East Fork joins the Little Miami River downstream of Milford. 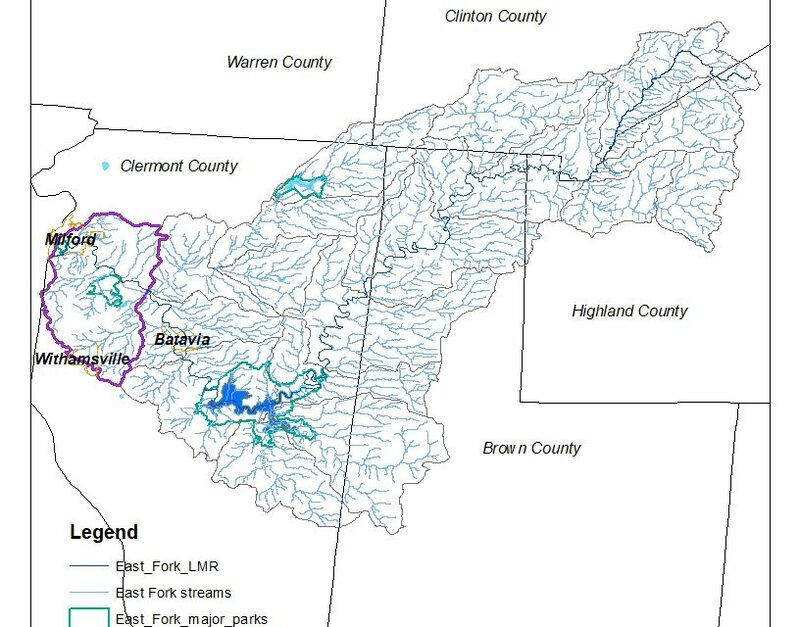 In December 2003, Clermont SWCD and members of the East Fork Watershed Collaborative completed a watershed action plan that summarized the existing conditions and laid out strategies for protecting or improving water quality. 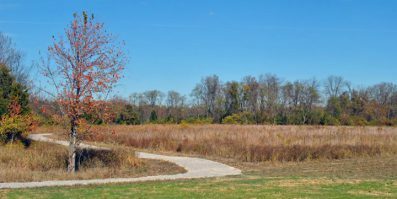 Several items listed in the 2003 plan have been accomplished, but new challenges and regulations have arisen since the plan was completed, necessitating an update. Clermont SWCD will accept public comments through Friday, May 31. A copy of the current plan is posted on Clermont SWCD’s website at www.clermontswcd.org. Comments or questions can be addressed to Becky McClatchey, SWCD natural resource specialist, at rmcclatchey@clermontcountyohio.gov, or 513.732.7075 ext. 6. Written comments can also be sent to Clermont SWCD, P.O. Box 549, Owensville, OH 45160.